The team at Earth Conscious Films aims to raise awareness to issues like our broken food system. 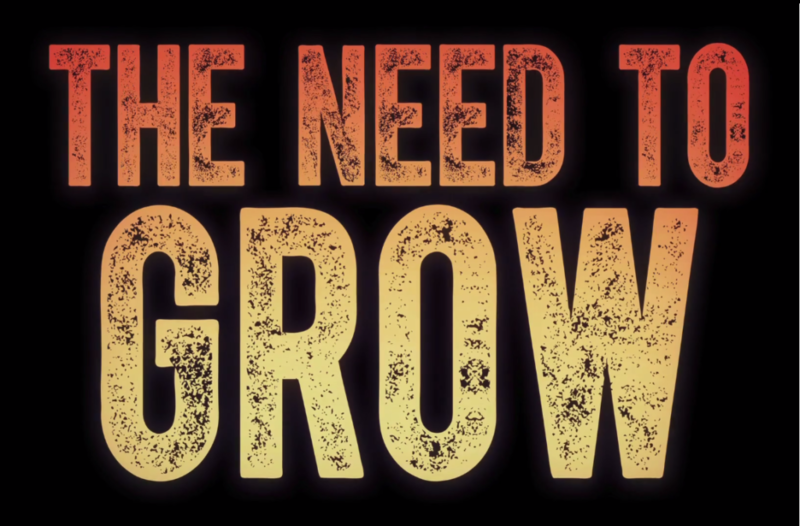 This same team helped bring together the documentary “GMO OMG” and now has a new documentary film “The Need to GROW” which is still being funded. They are passionate about this project because virtually every environmental condition can be mitigated with healthy soils together with the decentralizing and localizing of our food system. Spreading awareness will have a huge part to play in ensuring we protect the environment for future generations to continue growing a healthy food supply. That is why this film holds great importance. If some 70% of the Earth’s topsoil crucial for growing food is gone, we’ve got to do something about it as a world!